What is The Wild Woman Project and Moon Circles? 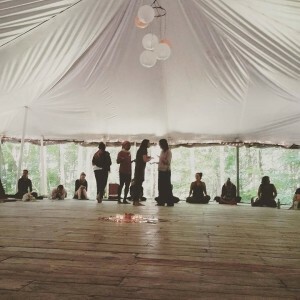 The Wild Woman Project is an international movement of wo(men) who gather each month on the New Moon in our local communities for the purpose of pausing and turning inward amongst like minded wo(men). Each Wild Woman Circle Leader lovingly guides their group in Visualization, Sharing & Creative Intention Setting. With an eye toward the greater good, a love for the natural world, and a tendency for loud belly laughs, we at The Wild Woman Project aim to weave a web of radiant, creative & loving wo(men) who live from the heart and open to every moment. Come experience a women’s circle with me. Think of it as a monthly deep connection with yourself and other women. Approach it like a sacred and divine meeting of souls. Leave feeling nourished and supported. As always, the circle is a judgement free zone – free of judgement of ourselves and others. I’m so honored to lead these circles and I would be beyond pleased to have you there. Here is an interview I did with Wild Woman Project founder and leader (and dear friends) Chris and Limor. We gather on a Sunday on the new moon to explore our latest theme from Tiny Revolutions. 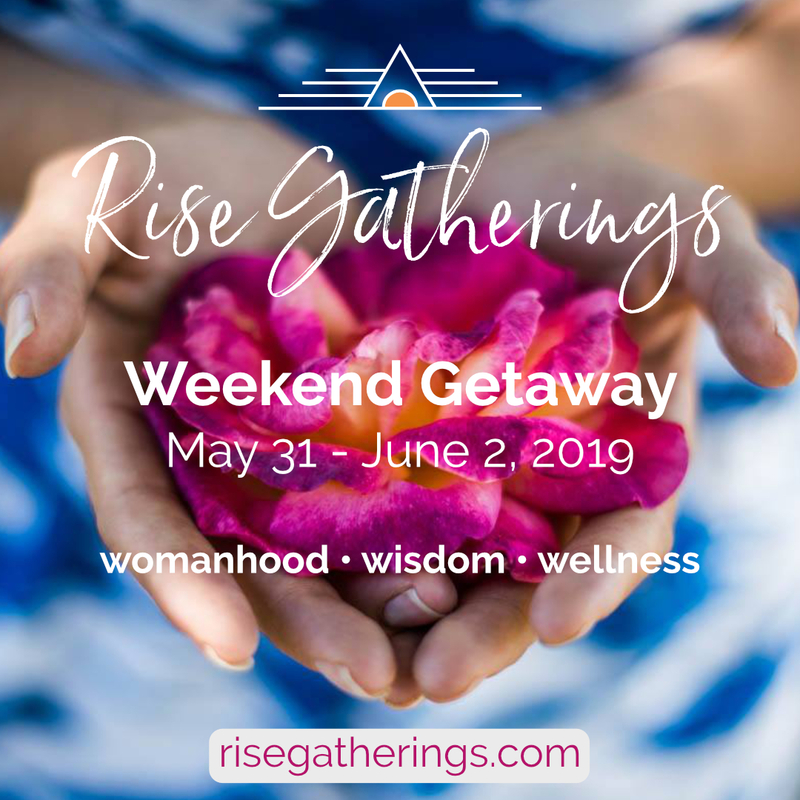 You can expect an introduction of the theme, a guided visualization, journaling, optional sharing, intention setting, and connection to both yourself and others. These circles do not follow a particular religion or theology, all voices with a loving intention are welcome to join. These circles are open to anyone who identifies as a woman and is looking for sisterhood. What to bring: a journal (or something to write in), a pen or pencil, something to sit/lay on (yoga mat, pillow, blanket, etc), an open heart. Exchange: $18; ticket sales end Saturday, May 4th at 11pm EST. This is a safe place of connection for women and those who identify as women. We will be exploring both the anatomy and metaphorical aspects of the feminine body. Thank you to The Giving Bride for supporting our circle, we love meeting at their fabulous studio! The Giving Bride creates timeless lingerie for the discerning bride. Their classic styles are made from luxury fabrics and high-end finishes and are embellished with French lace and Swarovski crystals. Their lingerie is made in America and a portion of every purchase goes to women’s charities. Use my code HURRAY30 to shop these fabulous items at 30% off!